Ty has a Bachelor of Science degree in Business Administration with specialization in Finance from Oregon State University. Ty gained a decade of construction bond underwriting experience, first as a Field Underwriter with Fireman’s Fund and later as Regional Construction Senior Underwriter for Travelers Surety before joining A.G. Sadowski Company in 2006. Early in his career Ty received recognition for his highest in the nation scoring for the Associate in Fidelity & Surety Bonding designation (AFSB) and holds a Construction Risk and Insurance Specialist designation (CRIS). 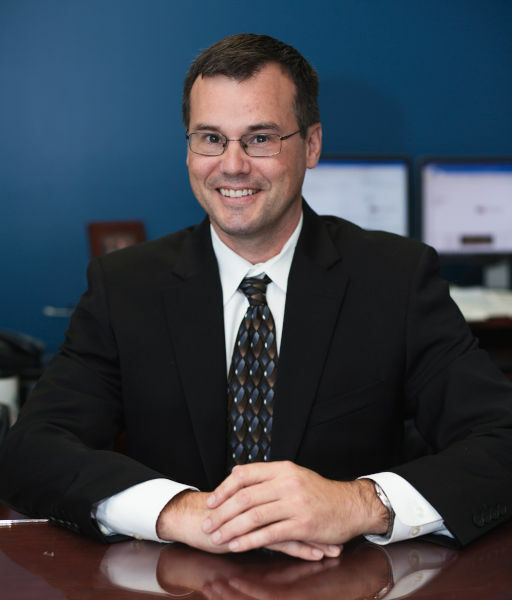 Ty oversees the bond department and is responsible for initial underwriting submissions, bid and performance bond issuance, financial statement analysis and working together with company surety underwriters. Ty’s widely recognized expertise assures that bond submissions from A.G. Sadowski Company garner respect. His up-front underwriting of our client’s submissions is invaluable. Ty continues the tradition that A.G. started from the beginning. Bond submissions that Ty has written are bond submissions that underwriters can send directly to their home office for approval without needing to edit them. Ty is a single dad of two energetic children. He is an avid sports fan and loves the Oregon State Beavers, In his free time, he enjoys mountaineering, rock climbing and backpacking.